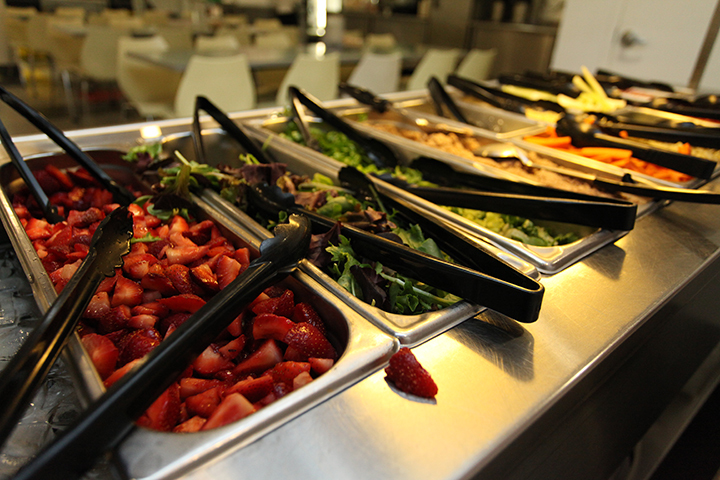 At Summers at LREI we pride ourselves on providing nourishing, healthy, balanced meals to children. 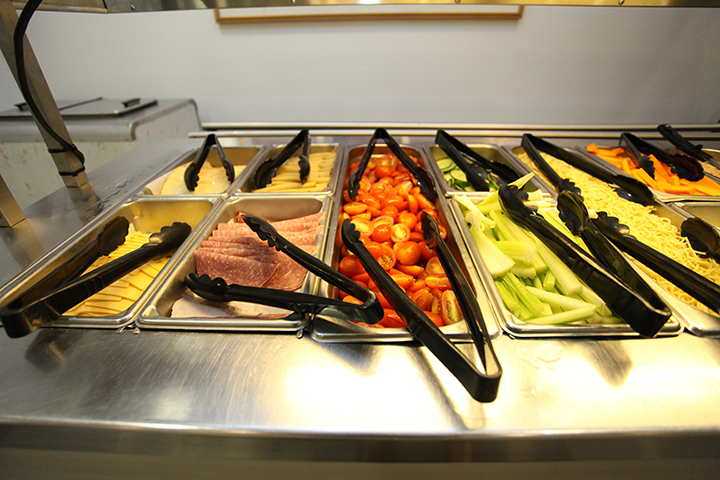 We believe that what and how a child eats at camp directly impacts their experience during the camp day. 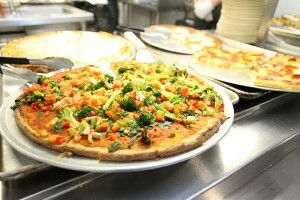 Our menu includes as many organic and locally-sourced items as possible. Please note that we do not offer any fruits or vegetables on the “dirty dozen”* list unless they are organic. We do not use any artificial colors or preservatives in our foods. 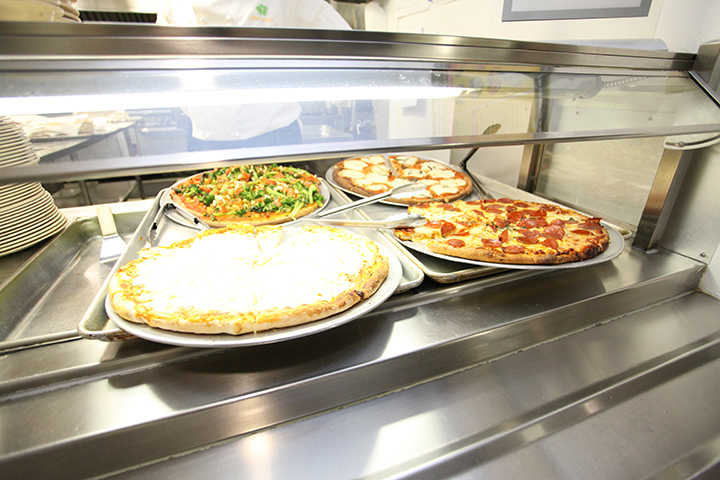 We know that many children are selective eaters, which is why we offer so many choices. Whether it is daily par-baked baguettes with soy nut butter or organic jam, hard-boiled eggs, chickpeas, organic carrot and celery sticks, organic strawberries and melon, turkey slices, sliced cheese, and other rotating options. In addition, children have numerous hot entree options, such as tacos with choice of filling, pasta with option of sauces, and hot sides such as steamed organic broccoli, organic collard greens, organic sweet plantains, etc. 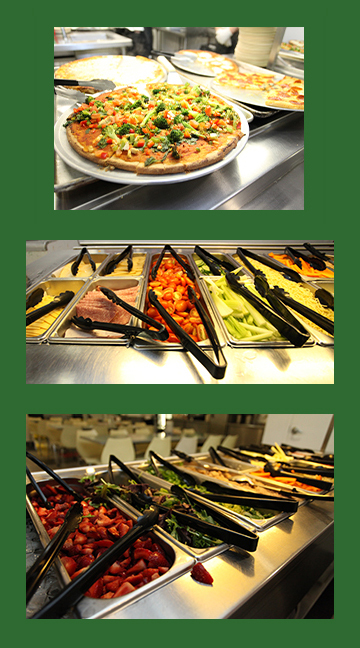 Our variety of choices of food at camp, allow us to easily accommodate a wide variety of diets, including vegetarian and vegan. * “Dirty dozen” foods are considered the highest in pesticide residues when they are grown with conventional (non-organic) methods. We will only offer these foods if they are organic: peach, apple, bell pepper, celery, nectarine, strawberries, kale, lettuce, grapes (imported), carrot, pear. Our Counselors guide children to include a wide variety of colors on their plate, thereby encouraging them to eat lots of fruits, vegetables, proteins, and grains. This message is reinforced daily to campers during Morning Meeting as well as during lunch time. Snack is provided at specific times throughout the day and includes organic whole organic fruit– apples, bananas, grapes, peaches, raisins, in addition to organic applesauce (no added sugar), and carbohydrates– organic baked cheese crackers, organic popcorn and popcorners, pretzel rods, saltines, and cheerios. Dessert at camp? Hold the phone, we do not offer your average sugary concoction at camp! In the afternoons, campers are offered a low sugar, locally-produced cool treat. We serve Chloe’s small-sized fruit pops. For more details about Chloe’s pops, click here. Each Friday, campers are asked to bring bag lunches that do not contain nut or seed products and do not include glass containers. Homegroup teachers distribute camp-provided snack and water to campers throughout the trip. Summers at LREI is a nut and seed aware institution. We are proud to offer a safe environment for children with often life-threatening food allergies. We ask that no outside nut or seed products are brought into the school or in bag lunches on Field Trips. Please click Nut_and_Seed-free_Lunch_Ideas for great nut and seed-free options.